← Happy International Jedward Day! They’ve been high on the wish-list for months now but today it’s been confirmed that Jedward will be returning to the Big Brother House in January as part of Channel 5s Celebrity Big Brother Gold Stars vs All Stars, set to hit our screens in January. 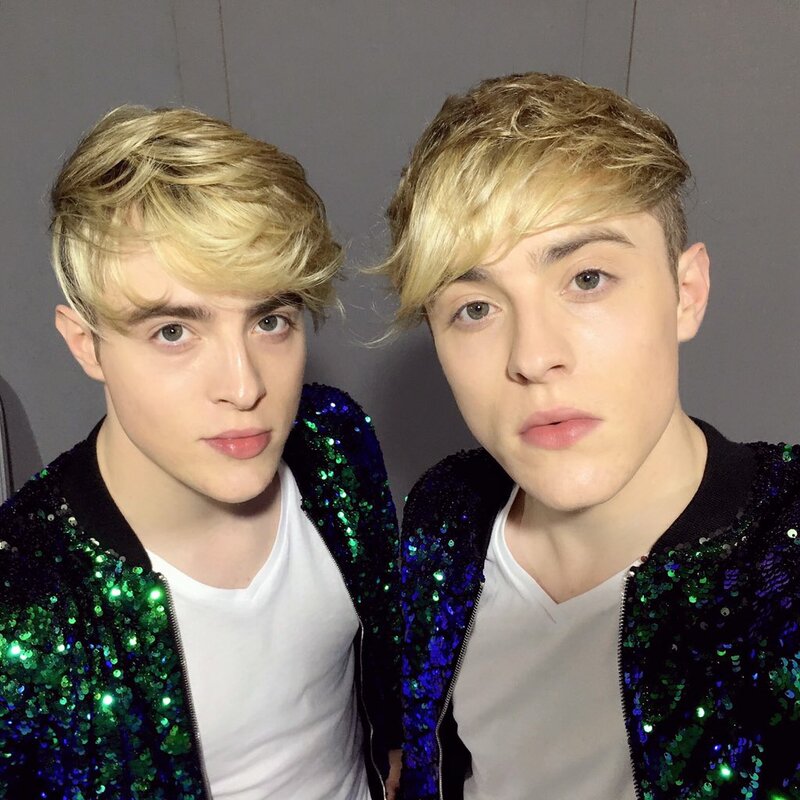 Now 25, the Dublin-born twins, John and Edward Grimes, were the highlight of the show when it first moved to Channel 5 back in 2011, and the duo still remain close friends with US actress Tara Reid, who they first met in the House. “Producers were really keen to get them back in because they know they’re TV gold”. They also go on to say that they “reckon the duo will boost ratings and have admitted it is a “dream” to get them back”. John and Edward finished third in the 2011 series, and haven’t looked back since. The pair have released 8 self-written and produced singles, each accompanied by a video which was also made by them, toured around the world including Australia and Europe, cameoed in not one but two Sharknado films, performed on TV in Canada, Australia and China, and have seen their fame spread further than ever before. Sharknado 3 also featured their song, ‘Oh Hell No!’ as part of its soundtrack, as well as on the TV trailers for the film. In June this year they went to VidCon in Anaheim, California, and announced an impromptu “meet and greet” which found them swamped by many who had travelled from Europe – and indeed across the USA, to attend the YouTuber convention. It was this which garnered them an invitation to Summer in the City, the UKs largest video creator conference, where they met fans for over eight hours in an unofficial meet and greet, followed by their official M&G the following day, which had to be extended by an hour and a half due to their popularity. Jedward are also acknowledged to be part of Eurovision Royalty since their back-to-back performances for their home country Ireland in 2011 and 2012 brought a breath of fresh air to the competition. Only last month they were invited to be a part of the inaugural expert panel of judges at the Junior Eurovision Song Contest, held in Malta. Additionally they were asked to perform their latest single, ‘Hologram’, to an international audience of several million both live and via both television and internet broadcast. 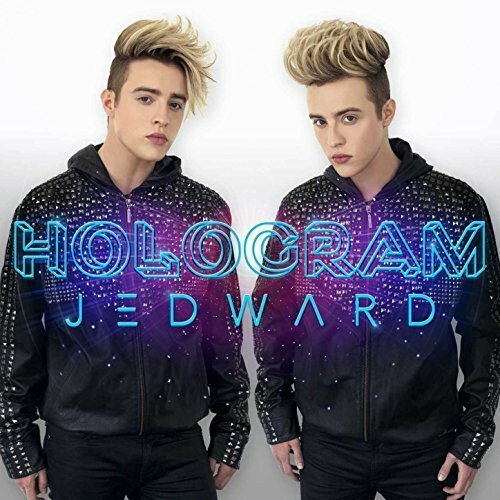 The official video for ‘Hologram’ achieved over one million views in the first month since it was uploaded to JedwardVEVO. 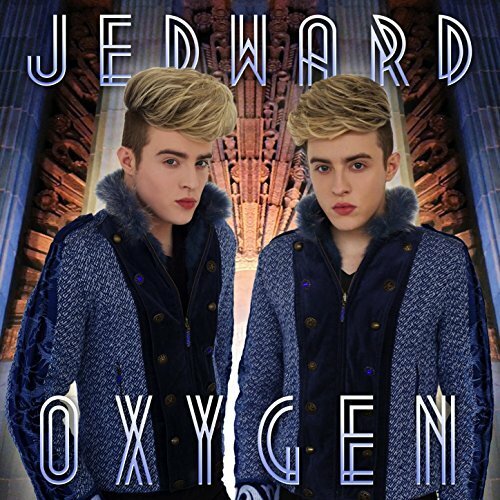 This entry was posted in eurovision, Jedward, Newspaper, tv, USA, youtubers and tagged Celebrity Big Brother, dublin, edward grimes, Enya, eurovision, ireland, Jedward, john grimes, London, UK. Bookmark the permalink.